Our new and improved online Test Directory provides our clients with the information for the optimal collection, handling and transport of specimens. 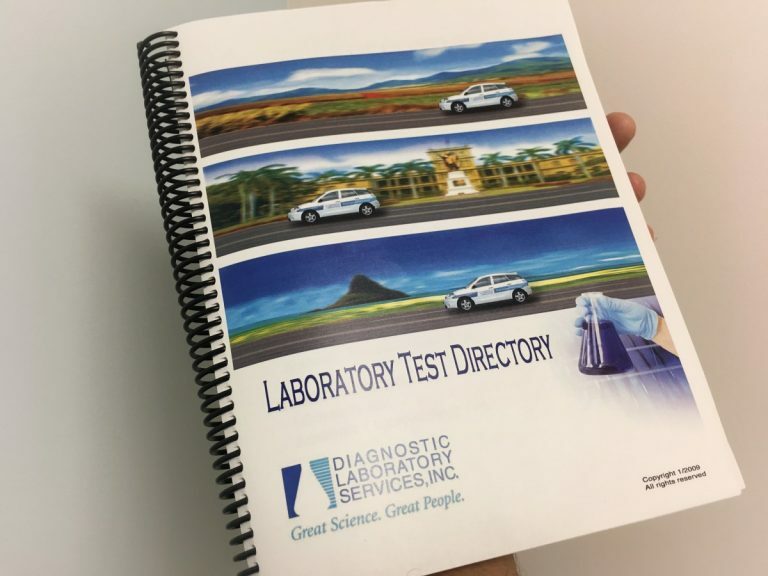 Our test directory has evolved over the years from originally being a book, then a tool on our website, to now a more secure modernized website with additional information and improved functionality as described below. Note: If the Unit Code is orderable separately, a drill down to the unit code specimen information is now available. *See footnote for definition of “DLS Profiles”. Our new and improved test directory gets live updates for our available tests. By having access to our most current available tests, physicians can now more easily and accurately find and order the best tests for their patients.